Israel really is an underrated country. I'll admit I've only visited Tel Aviv and Jerusalem previously, but I'm sure there's far more to it than that. This was another trip to Jerusalem, having first visited there well over 3 years ago. 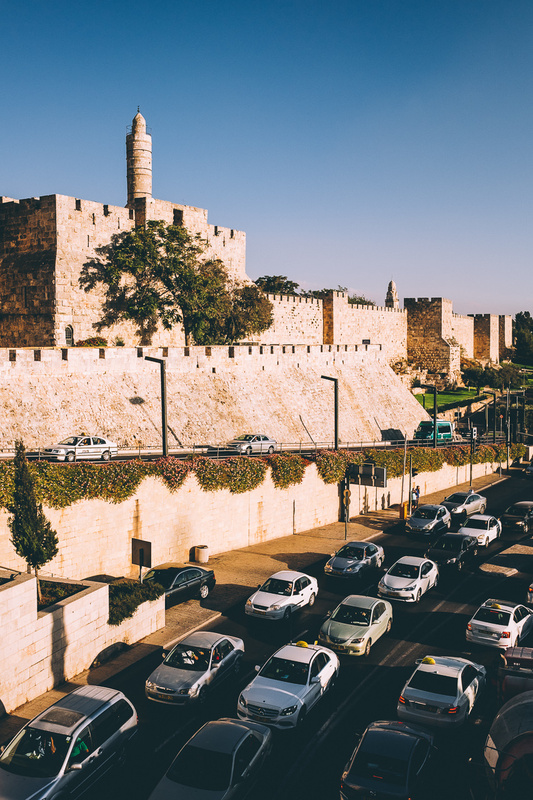 I was there only for a week, but I was staying very close to the Old City and downtown area, so I hoped I could make the most of the evenings after work to explore and rediscover this amazing city. After my first full day in the city, and after work, I was dropped back at my hotel and immediately changed and set out for the city. It was only a 15 minute walk or so to the outer walls of the Old City. In my typical fashion, I had no real plan or destination....just wandering wherever I can. 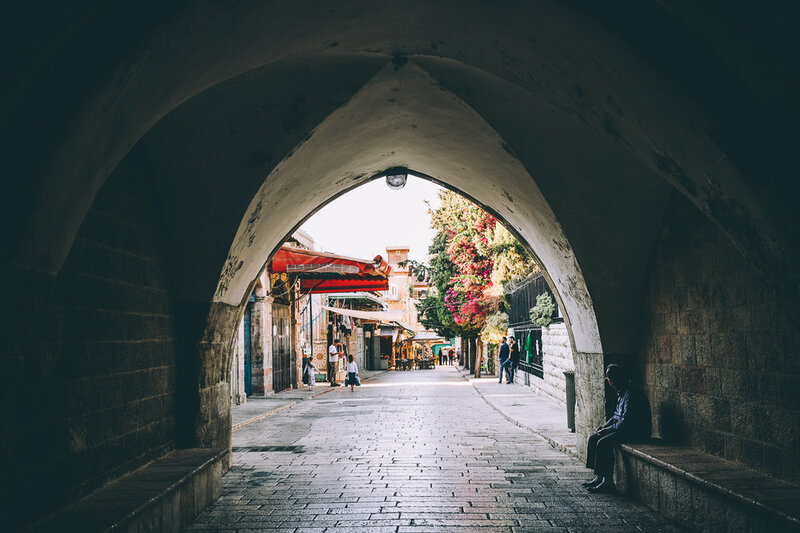 If you enter the city via the main Jaffa Gate, keep walking straight and you reach the start of the markets. You can't not be tempted in by these tiny narrow alleys, filled with everything you can imagine. Make sure you are ready to haggle for a bargain if you spot anything you want to buy, I was told many times they will charge 3 or 4x to tourists! After almost an hour of trying to find my way around the maze, I ended up back near the main gate - just as the sun was in its final moments.